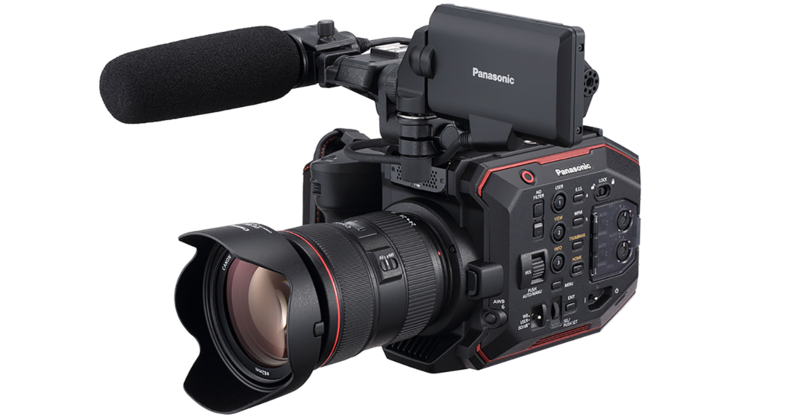 Panasonic announce new firmware for the EVA1. The free upgrade is available this month (31 January 2019), with a key feature being a new HEVC H.265 codec that can record in 4K 50p/60p video with 4:2:0 10bit video sampling. Compared to the H.264 codec in version two, this allows up to twice the amount of compressed data, while maintaining the same high-quality resolution. In addition, the upgrade sees support for a third party’s USB-LAN adapter, with Internet Protocol Control. This enables EVA1-Live multicam control with the advanced integration of CyanView Cy-RCP remote control panel. All of our Panasonic EVA1 cinema compact cameras have got the newest available firmware* and they are available for hire, HERE. *At the time of writing, 31/01/2019.